Piercing earring of solid 14K gold. The earring is a small hoop with a delicate sparkling pattern. 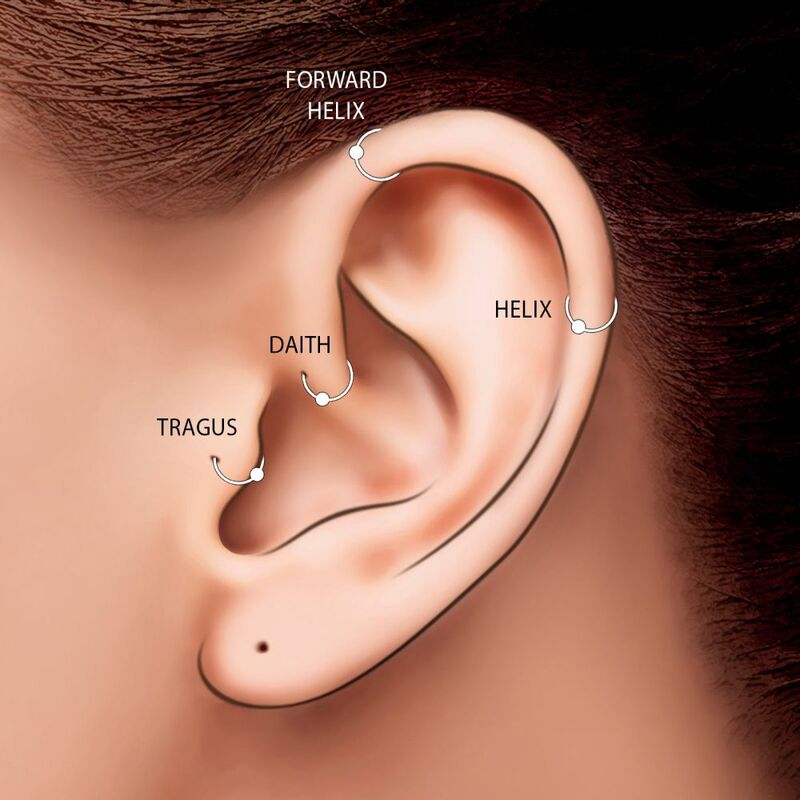 The piercing can be worn in the ear (forward helix, daith, helix, tragus), or as a nose ring. 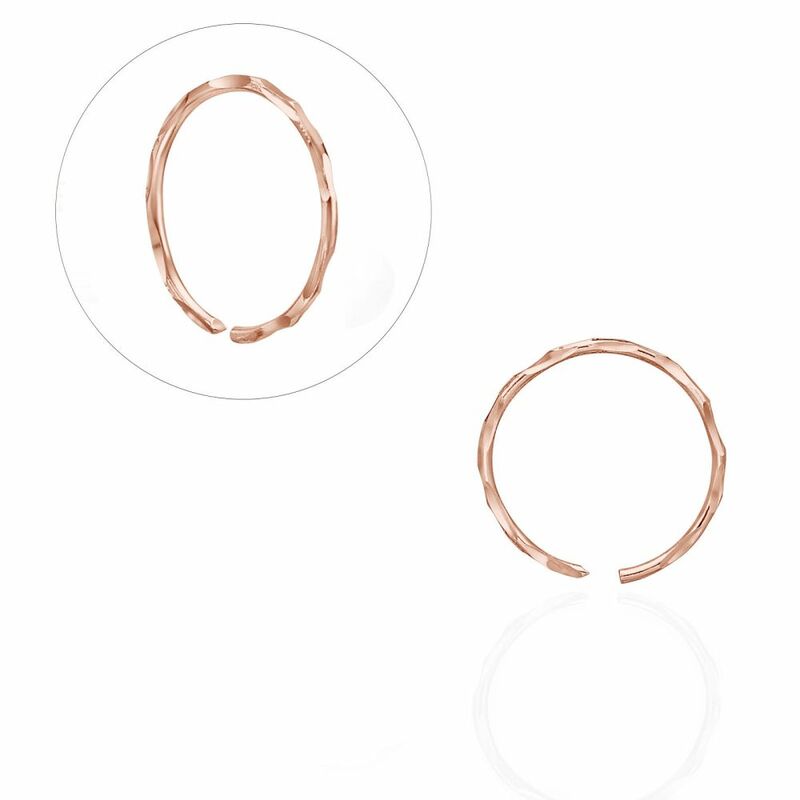 ♥ The earring is made of solid 14K rose gold. ♥ Piercing available in a range of colors, price shown is for a single earring. ♥ Wrapped up with love and sent in beautiful gift packaging. 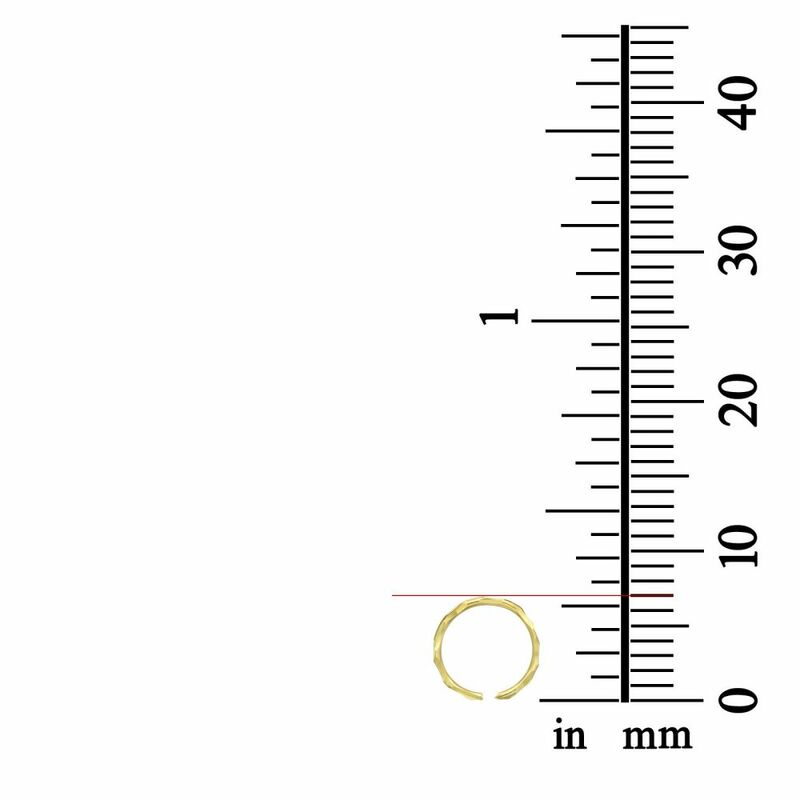 - Inner diameter: 7 mm.